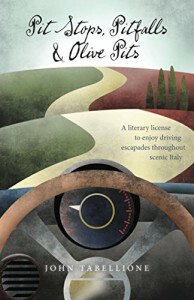 An interesting and amusing look at traveling and driving in Italy. Humorous stories. Entertaining.